India has been identified as one of the biggest emerging markets in the world. Indian organizations have increasingly begun to understand the importance of human resources and have started to take into account the motivation, commitment and morale of its workforce. 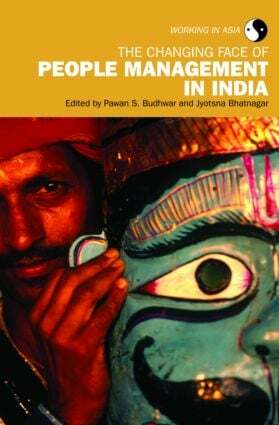 The Changing Face of People Management in India is written exclusively by Indian natives in order to minimise the Western bias and to provide a realistic picture of HRM practices in India. This book is a key resource for anyone studying or working in HRM or international business or with an interest in the unique Indian HRM context.